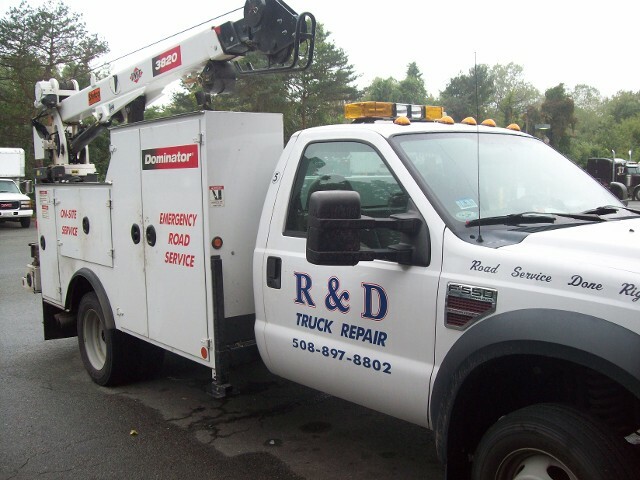 R & D Truck Repair Inc. will also come to you for truck repairs. All of our vehicles are equipped with GPS and have welding equipment and air on board. We'll bring all of our tools to your facility to save you time and money. Additionally, we'll service all of your fleets needs right on-site. Contact our family-owned-and-operated repair service today to learn more. Call us today for expert truck and trailer repair.